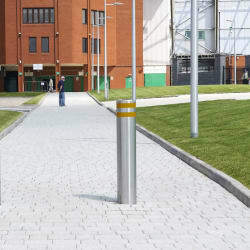 Add an effective vehicle protection measure to your urban project with RhinoGuard™ 75/50 Protective Bollards. 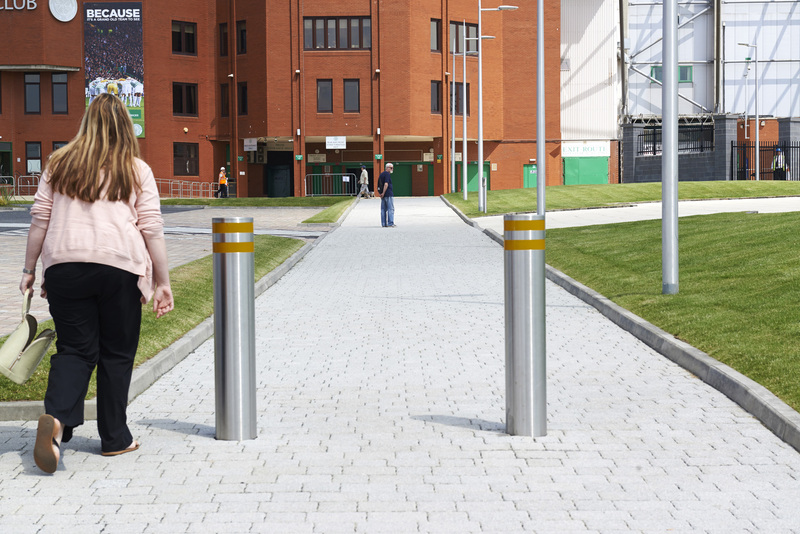 The crash tested RhinoGuard™ technology built into the bollard’s core provides a high level of protection in locations where large vehicles capable of carrying out high energy attacks are able to reach high speeds. 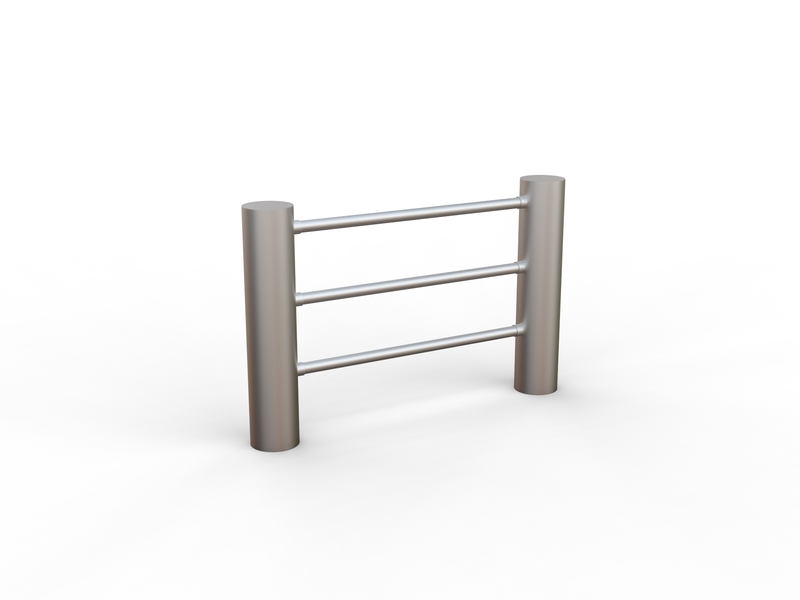 Tested in accordance with the PAS 68 standard, the RhinoGuard™ 75/50 Protective Bollard is able to withstand the impact of a fully laden 7.5 tonne two axle rigid N2 lorry travelling at 50mph. The Ø244mm central core can be dressed with a number of different sleeve options to enhance the aesthetic, including stainless steel, steel and Ferrocast. 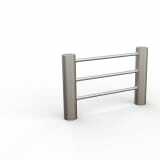 A slimline option is also available.